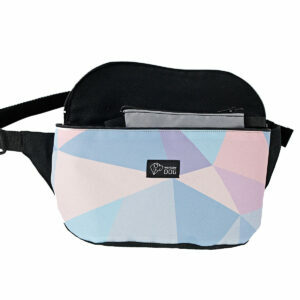 Fanny packs, bum bags, belly bags – these are popular names for this kind of bag. 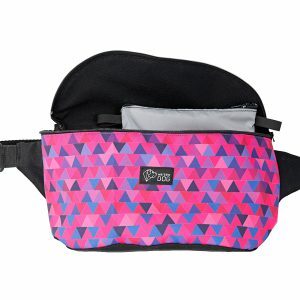 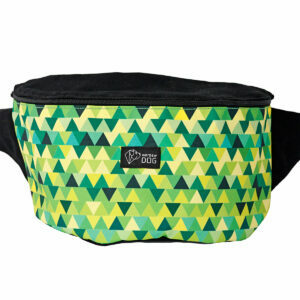 Fanny pack is perfect for a long walks in the city or in outdoor for you and your dog. 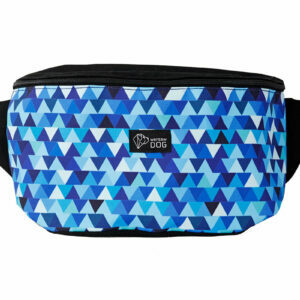 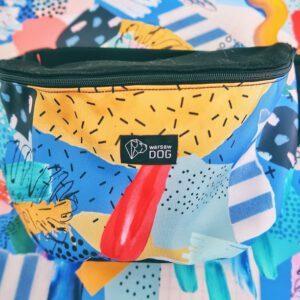 You can fill it with the stuff you need to have during dog training or a walk – our fanny pack will accommodate ball, tug, keys, wallet, phone, tissues, treats and even small bottle of water. 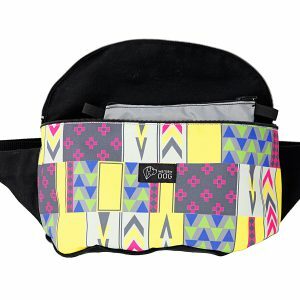 It has separate fat-resistant bag with zipper – don’t worry about grease from treats sinking to your phone anymore! 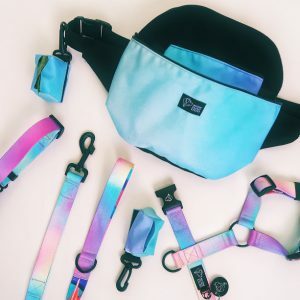 Just be here and now with your pup.